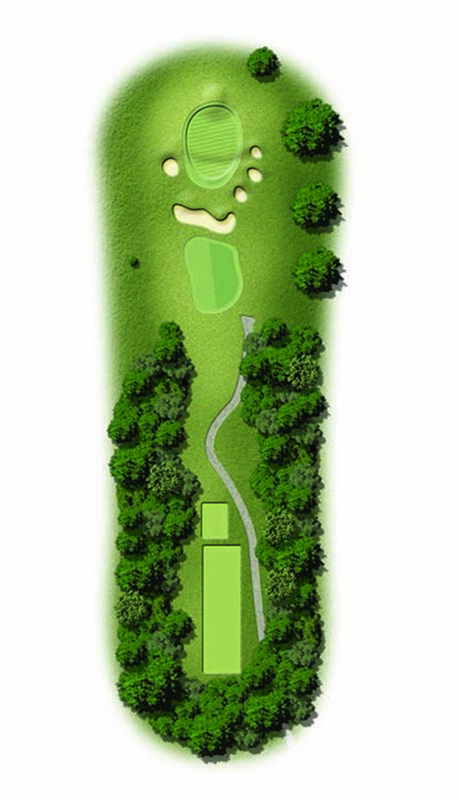 One of golf’s great pleasures is to play from an elevated tee to a green below. 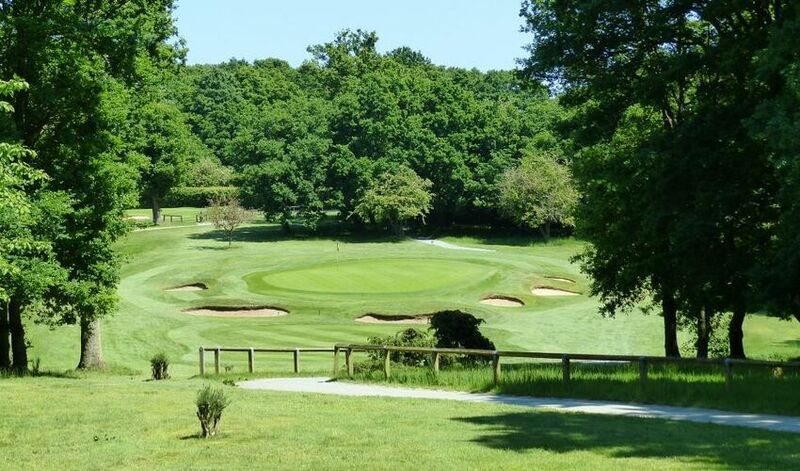 The second hole at Mid Herts offers such a prospect, made all the more interesting by the tree lined tee. Not a long par three, but you need to be pinpoint with your shot as bunkers, mounds and slopes have to be negotiated if you miss the green here.